We help transform your brand’s online appearance by designing and developing websites that work in unison with the customer journey and your business goals. Our web design and development team are experts in crafting instantly recognisable websites that evoke a company’s tone of voice (T.O.V), USPs and values, while placing the user experience, call to actions (CTA’s), responsiveness and load speed at a website’s core. To discuss your web design or development project speak to a dedicated campaign manager today on 0161 327 2635. Our campaigns extend your brand’s reach beyond your brick and mortar store or office, resulting in greater conversions and community growth. Whether your website needs more qualified local or national traffic through SEO or PPC (Google Ads), a content strategy that makes you an expert in the eyes of your audience or increased social media growth; our digital marketing team ensures your brand has a well-researched and goal-focused digital strategy in place. 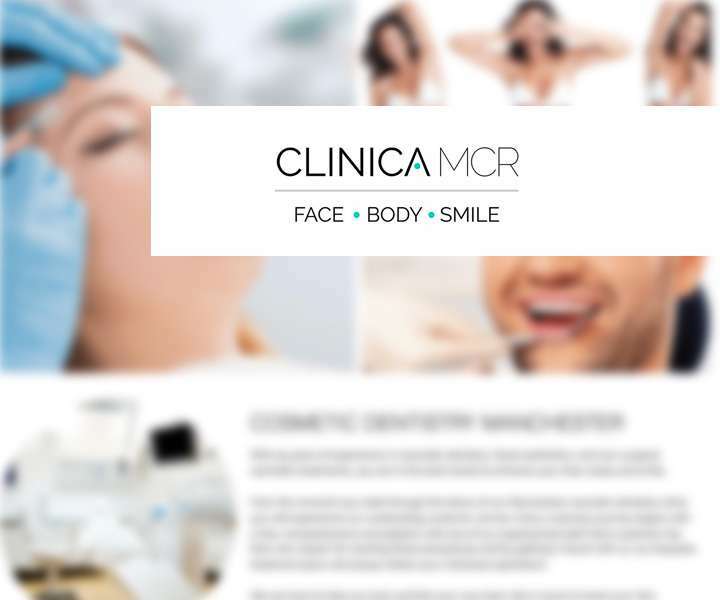 If you would like to arrange a free digital marketing health check, or to discuss our services further, simply call our Manchester office on 0161 327 2635 and speak to one our consultants today. Digital marketing is capable of so much more than print, television and radio adverts, and extends far beyond your website. Encompassing everything from social media (organic and paid ads), Google Ads (Pay Per Click) and search engine optimisation (SEO), to email marketing, content and video, it creates a two-way communication between your brand, clients and audience which builds loyalty and an online community. Its cost effectiveness is highlighted by the leads, conversions and profit a business can make through digital strategies that are optimised from creation to delivery. From ensuring that your content strategy and website structure matches the searchers intent to promoting your website through off-site link building, content promotion or paid search, we can help your business succeed online. A successful digital marketing campaign will grow your brand’s online exposure. It can make you an interactive player in a crowded market and differentiate you from your competitors. It can define your values and messages and ensures your audience know who you are and why they should care. The right digital strategy evolves you from who you are now to who you want to be. No matter your company’s size, we truly believe that digital marketing is imperative for continued online success. Whether you require a new website, content strategy or higher search engine rankings, we know that we are the right digital agency for you. 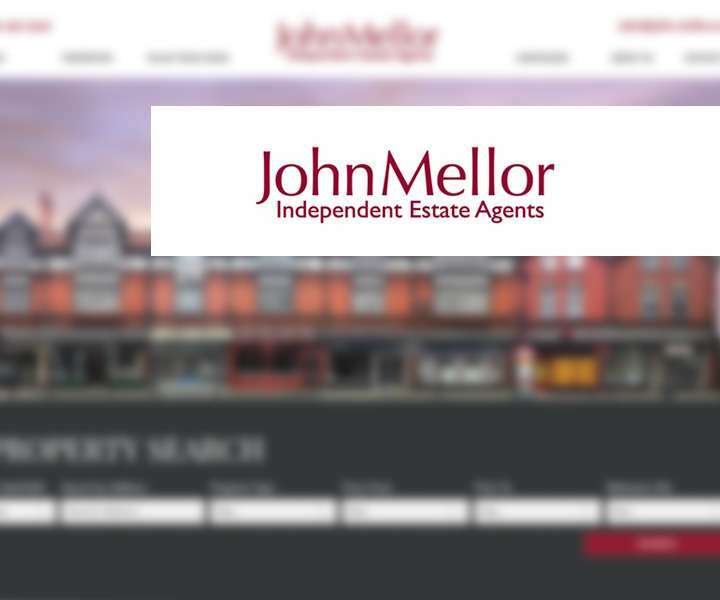 Why not speak to one of our campaign managers at our Manchester office on 0161 327 2635 to see what we can do for your business. We couldn’t be more pleased with the work that Embryo Digital have done for us. Since they took over our marketing and social media campaigns we have seen a huge increase in consultations booked to see our surgeons, which has further led to an increase in sales. We find all the staff really helpful and professional and they have suggested many things to improve our business. Thank you to everyone at Embryo. We would certainly recommend your services to other companies. Well recommended! Embryo are extremely diligent and are very proactive. Would highly recommend. A truly exceptional agency to work with. A real pleasure to work with such a friendly team of professionals. Great agency to deal with, brilliant people! Fantastic Agency. Ross and his team are incredibly proactive and very diligent. I would recommend Embryo to any company looking to grow their digital footprint. I wanted a website that represented the company and I down to a Tee & from the design through to the tone of content the guys over at Embryo have smashed the brief! Thank you Ross Green, Hannah Skulnick & Charlotte Fallon. The website looks insane, you have made me a very, very happy girl! Huge shout out to Ross Green and Charlotte Fallon at Embryo Digital for all their hard work helping us with our re-brand! Highly recommend their services. How Embryo Digital has grown the past 4 years is beyond brilliant, and I can’t thank our clients enough for trusting us with their businesses’ online presence. Each project highlights our team’s ability to deliver an exceptional experience from start to end, with value being gained at every touch point. I can’t wait to see what the new year brings, and where we’ll be going into 2020.